No wound, no scar; No scar, no glory! Thanks for the piece, Ashiwel!! Thank you for reading, and for sharing Olumide. I hope that your tears were the good kind Neky. Thanks for reading. Awesome piece. I’m just seeing this. And it helps me a lot…speaks to me…somewhat. Thank you for reading Daphne. I’m honored that this speaks to you. Funny enuf scars dnt hurt! Lovely one bro. 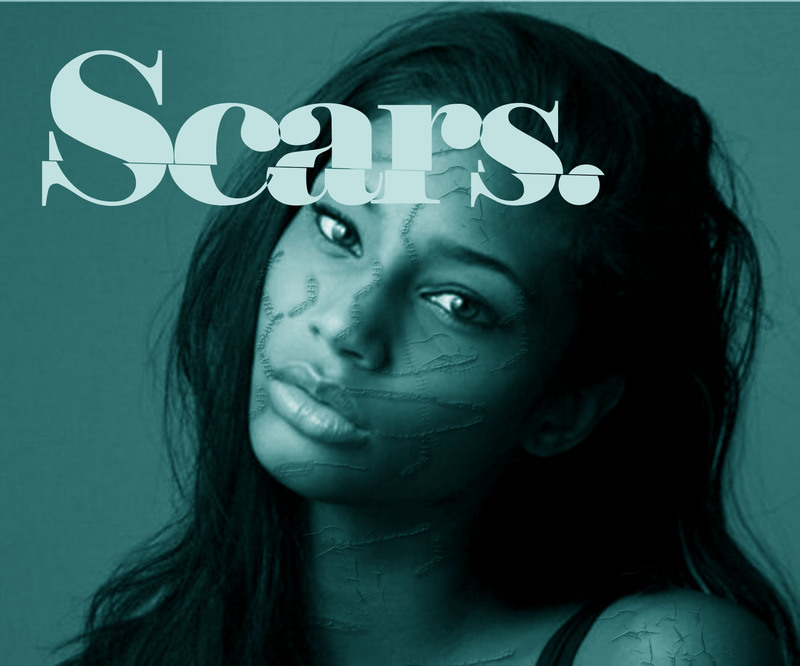 Scars help us avoid a lot of avoidable mistakes.Yep!Nice write up Ashiwel. Thank you for reading, Iye.